1954年生まれ. ハーバード大学大学院社会学研究科. Ph.D（社会学）. 現在：東京大学社会科学研究所教授. 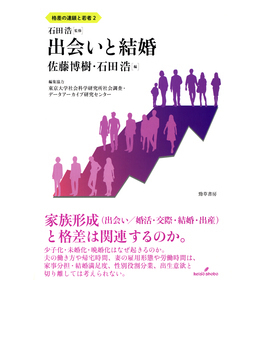 主著： 『学校・職安と労働市場――戦後新規学卒市場の制度化過程』（2000, 東京大学出版会, 共編著）, Social Class in Contemporary Japan: Structures, Sorting and Strategies（2010, Routledge, 共編著）.